Situated in Montauk, 400 metres from Kirk Park Beach, Royal Atlantic Beach Resort features rooms with air conditioning. Featuring an ATM, this property also provides guests with a sun terrace. The rooms are fitted with a flat-screen TV with satellite channels. At the resort, the rooms are equipped with a balcony. 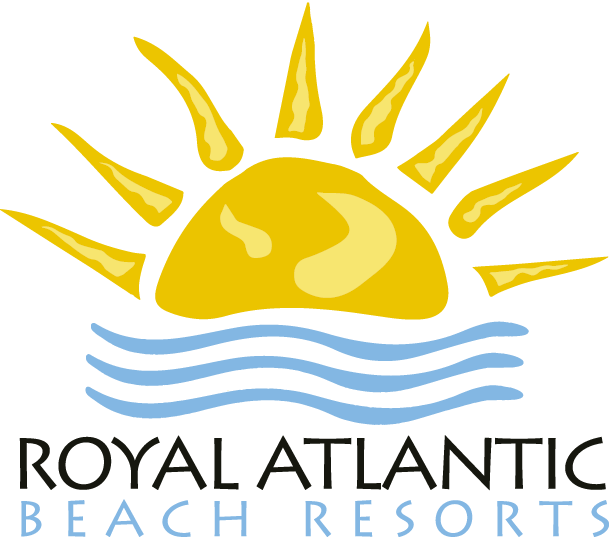 Featuring a private bathroom, rooms at Royal Atlantic Resort also offer free WiFi, while selected rooms have a sea view. The units will provide guests with a microwave. An American breakfast can be enjoyed at the property. There is an on-site restaurant, which serves American cuisine. Second House Museum is a 12-minute walk from Royal Atlantic Beach Resort, while Shadmoor State Park is a 19-minute walk from the property. The nearest airport is T.F. Green Airport, 88 km from the resort.